Majo handbags are expertly crafted from the finest Italian leather and are made using the label's innovative strip stitching technique to achieve a stylish burnished look and unique texture. Majo bags are perfect for adding that finishing touch to everyday ensembles, coming complete with a long shoulder strap and plenty of space for your essentials. 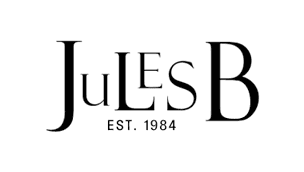 Shop Majo bags online at Jules B for versatile and uniquely styled shoulder bags to style with any womenswear ensemble.